We heard reports that many nations included in Apple’s latest international push of their new iPhone 4 would not be receiving the FaceTime video calling feature that was among the iPhone 4’s most notable improvements over the last iPhone. The rumors stemmed from Apple’s own advertising (shown above) which removed FaceTime images from their iPhone 4 ads for certain countries. Now we are learning that the rumors are definitely true with the iPhone 4 launching in Qatar and United Arab Emirates without FaceTime. Reports coming in claim that iPhone 4’s already sold through carriers Etisalat and du in UAE and Vodafone Qatar are notable missing the FaceTime feature altogether. The carriers are blaming Apple and claim they are urging the boys at Cupertino to reinstate the feature for their users. 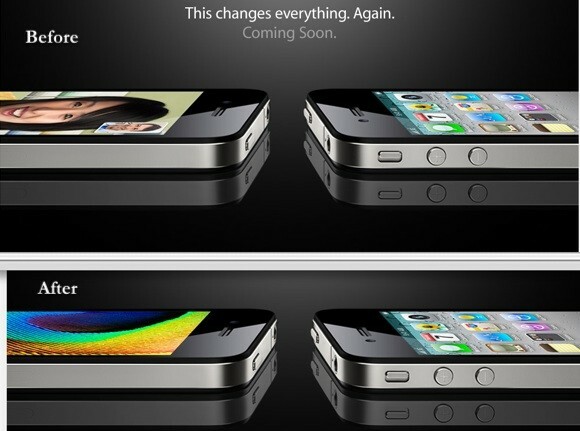 Apple’s own websites advertised the feature until September of this year when all references were removed, as shown in the images above. The FaceTime feature actually works on iPhones purchased elsewhere while in the affected regions, but is removed with a region-based iOS 4.1 update. We will keep you updated on any news surrounding FaceTime being blocked internationally. Next Entry: Microsoft Preparing for October 21st Windows Phone 7 Launch?